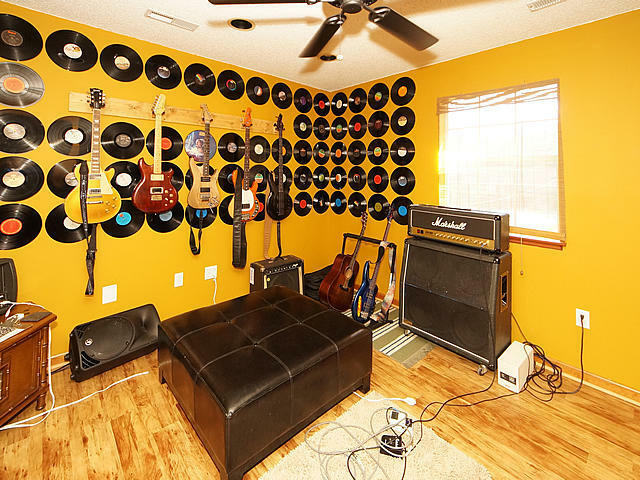 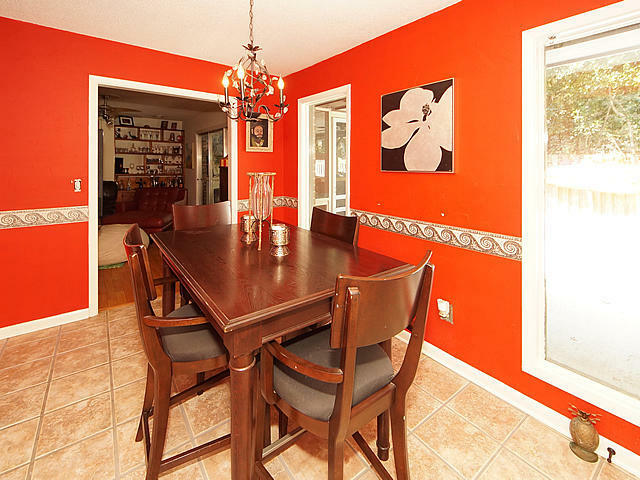 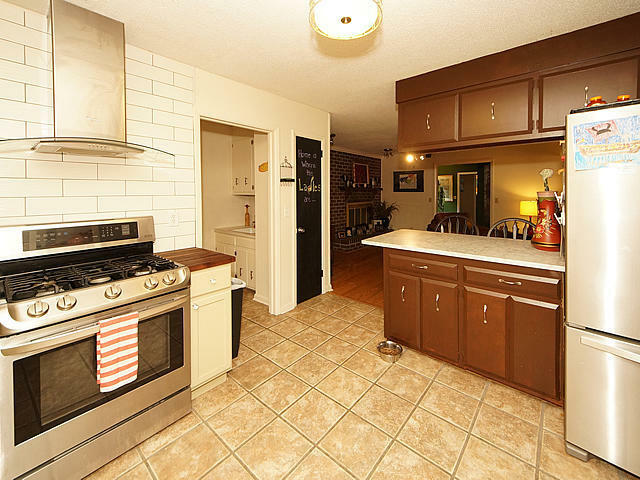 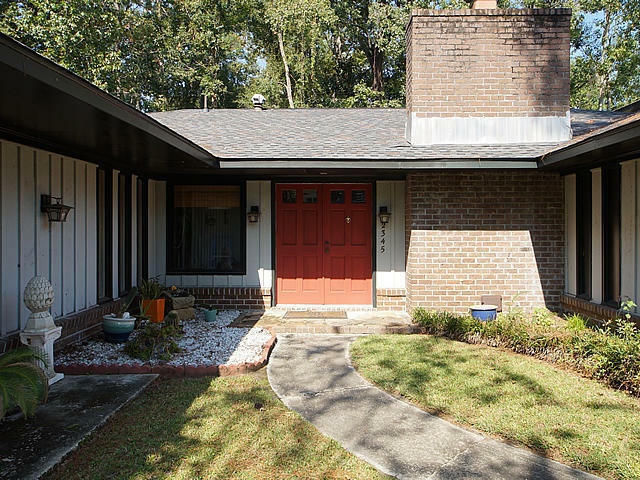 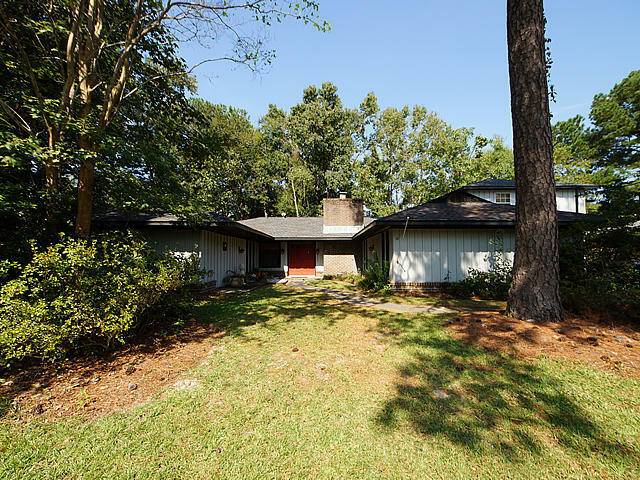 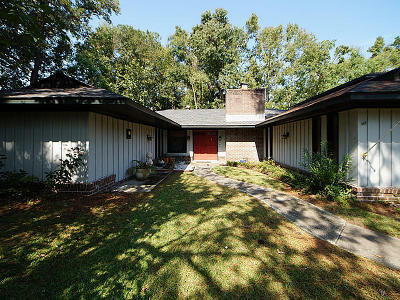 Eclectic and cool, this renovated ranch may just be what you're looking for! With just over 3000 sq ft, 5 bedrooms, 2.5 baths and a man cave/bonus room to die for, there is so much to love here. 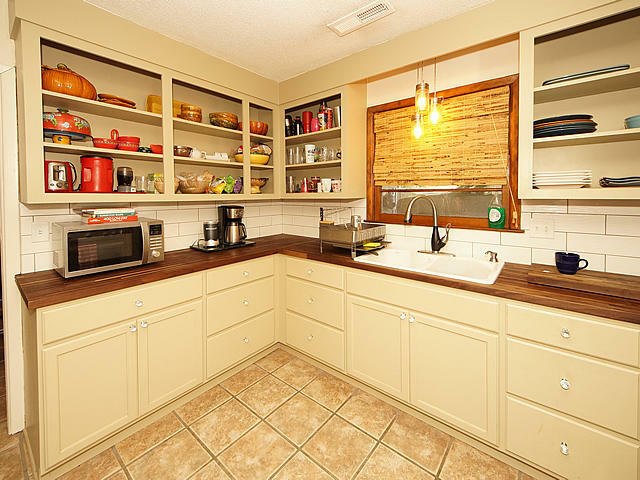 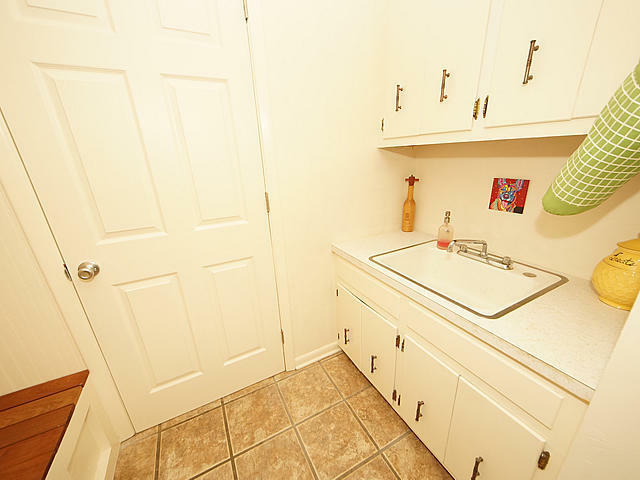 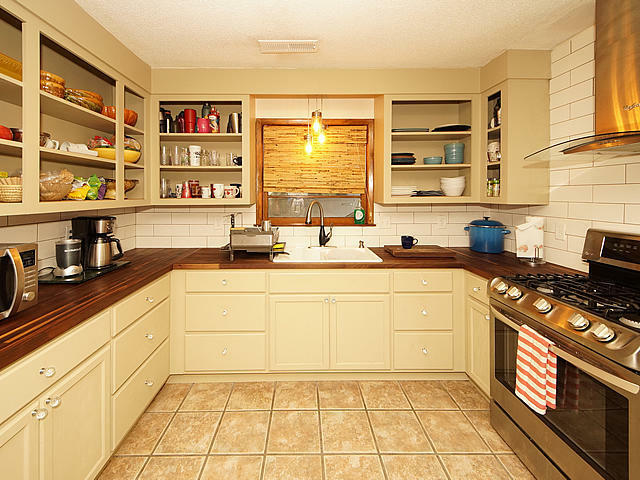 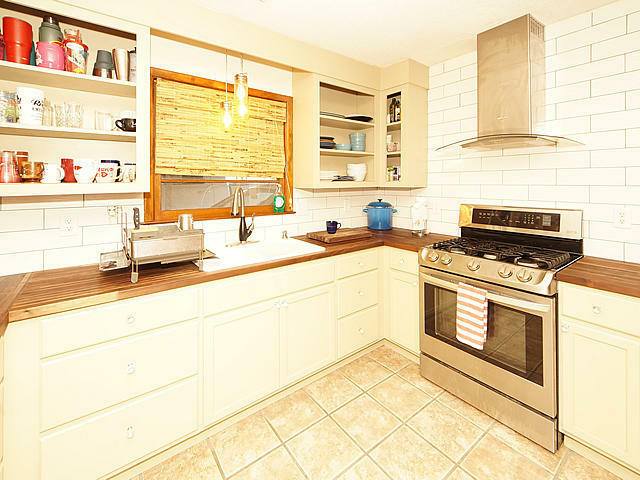 The kitchen has walnut counters, a gas range and the stainless refrigerator conveys. 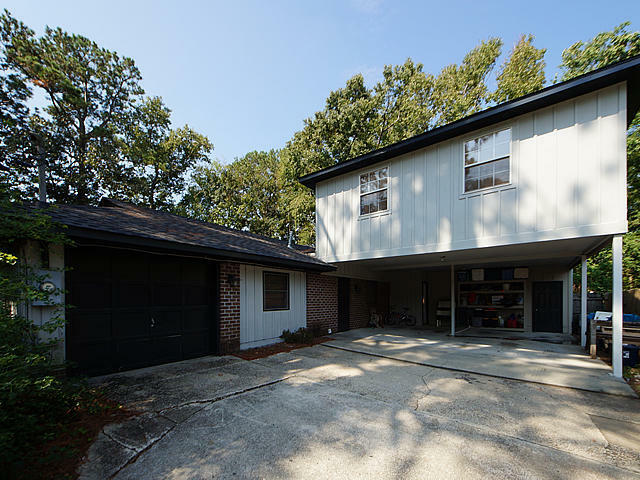 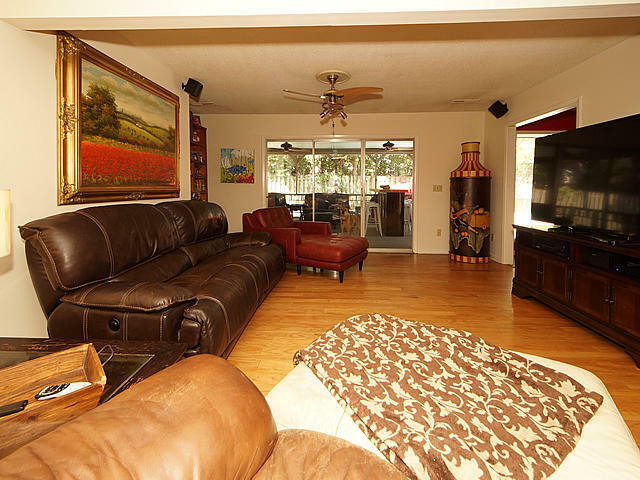 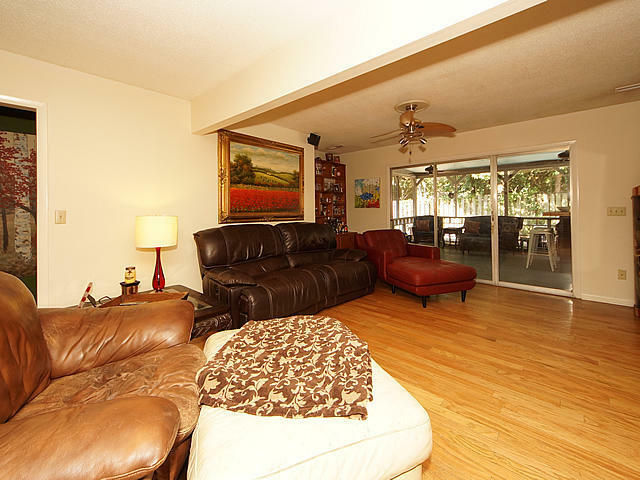 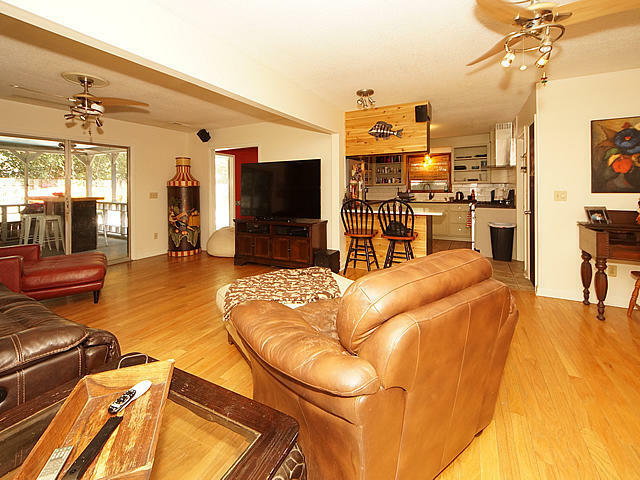 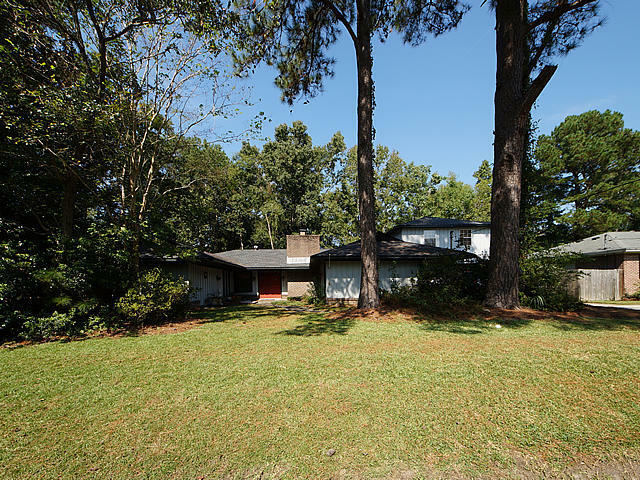 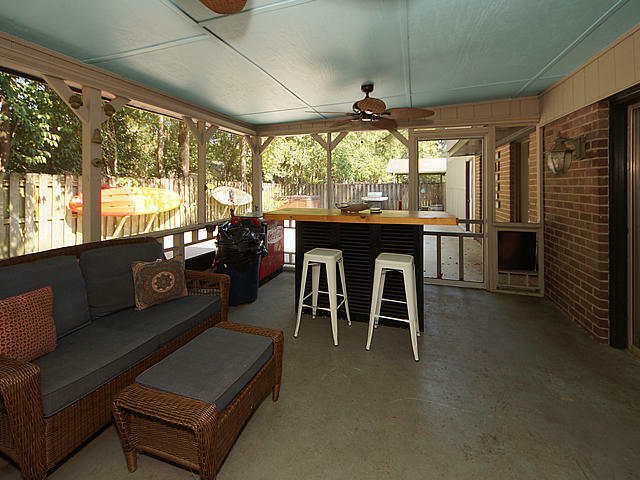 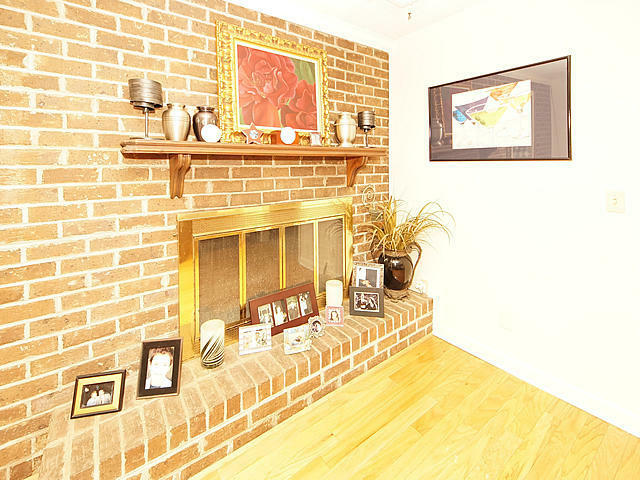 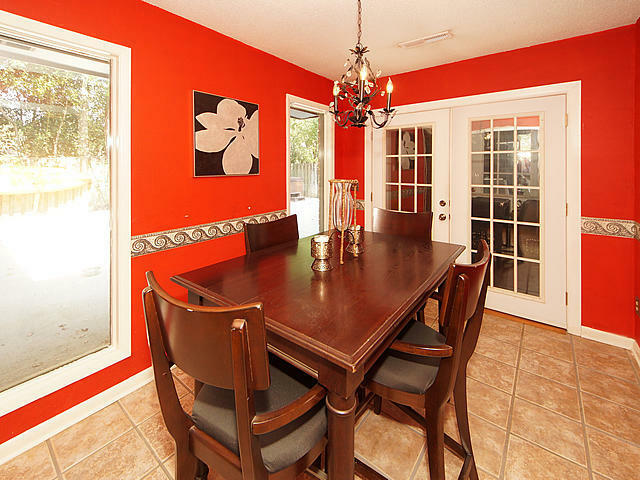 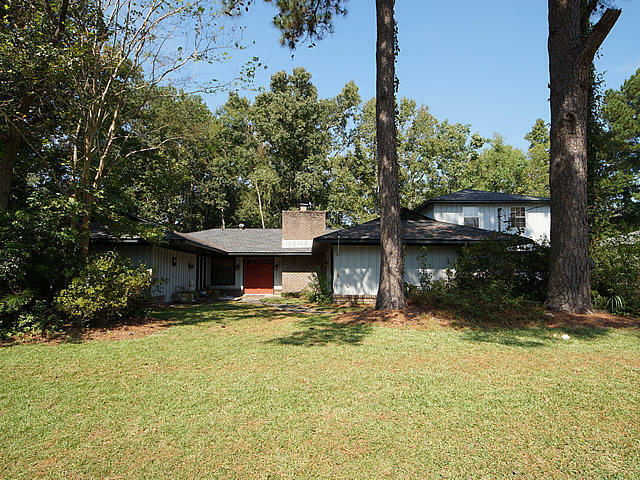 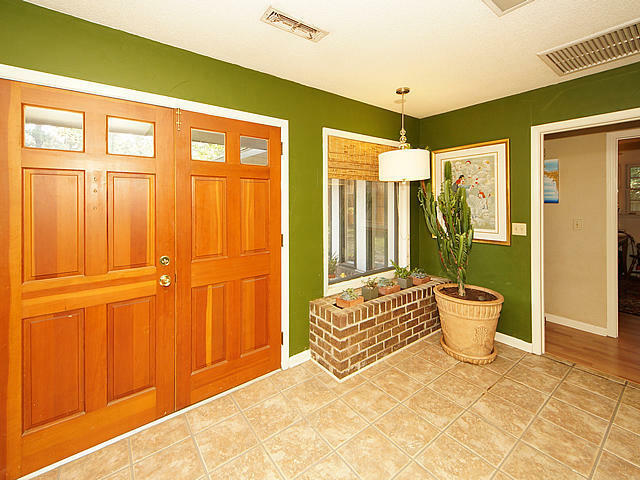 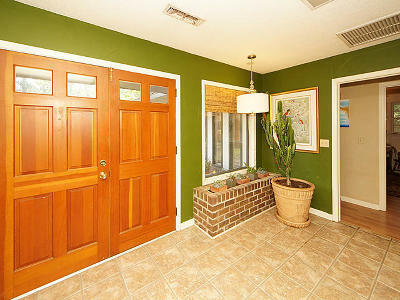 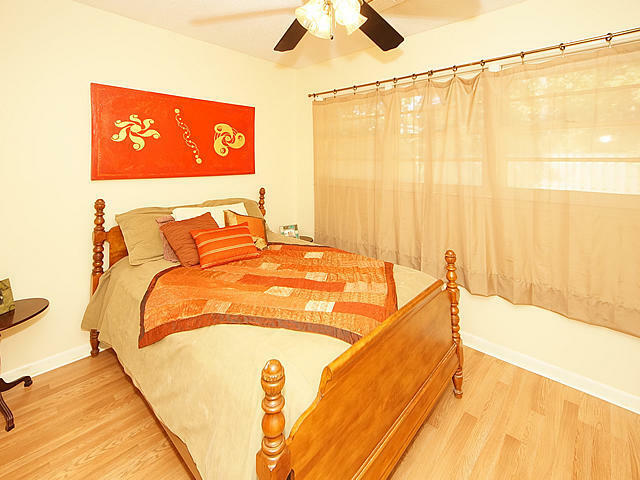 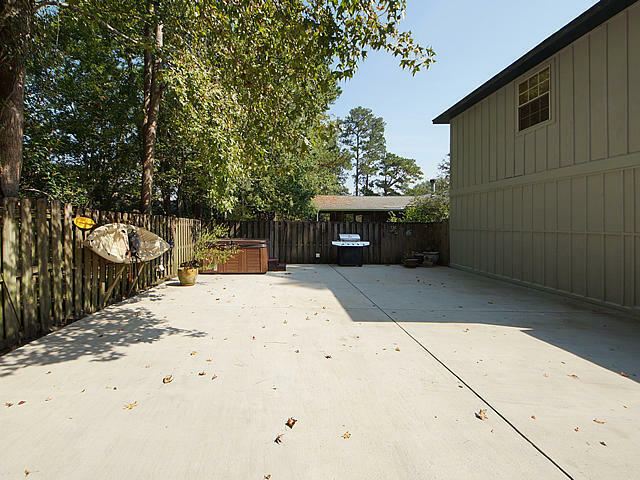 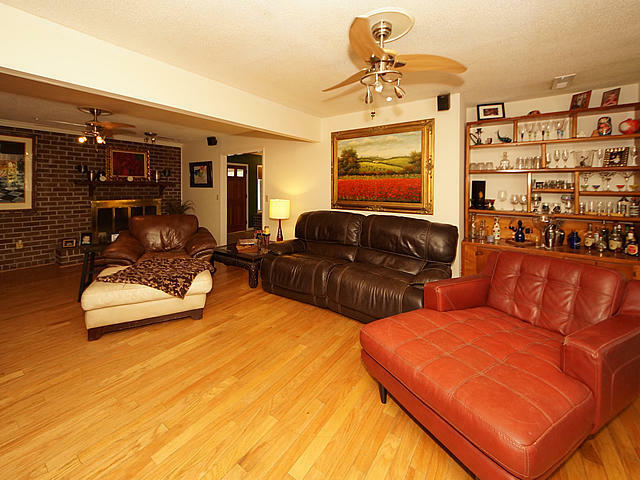 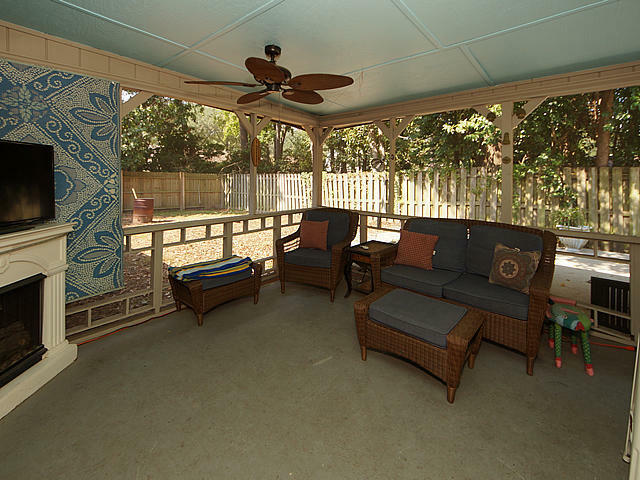 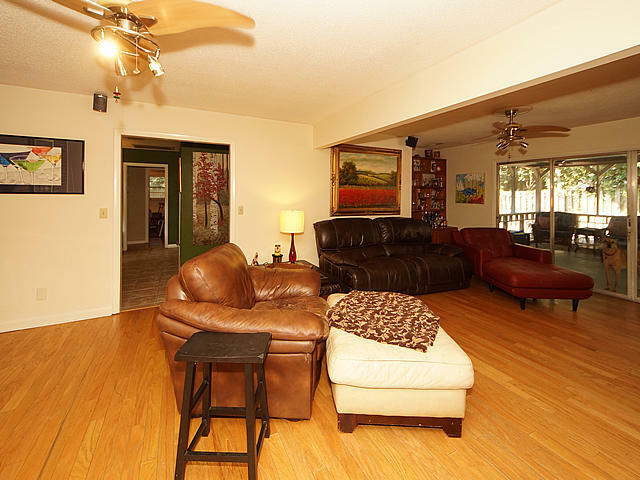 The family room has wood floors and leads to a huge screened porch that is great for entertaining. 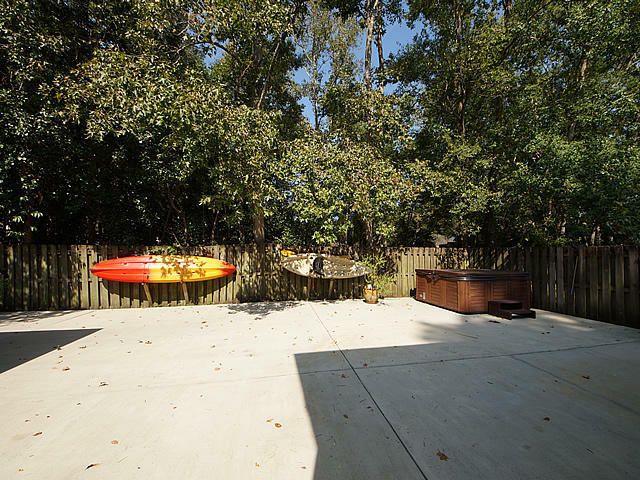 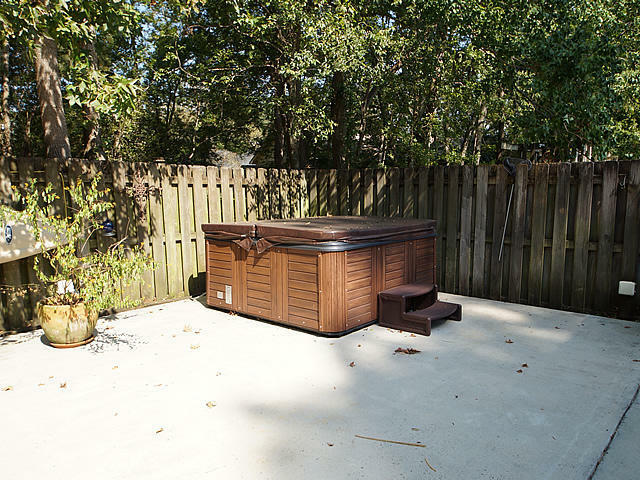 With a 30'x50' patio out back that includes a Hot Tub that seats 6 you will have the space for it. 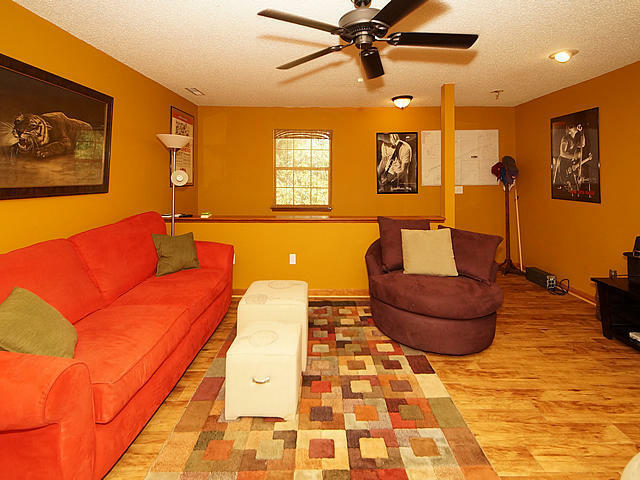 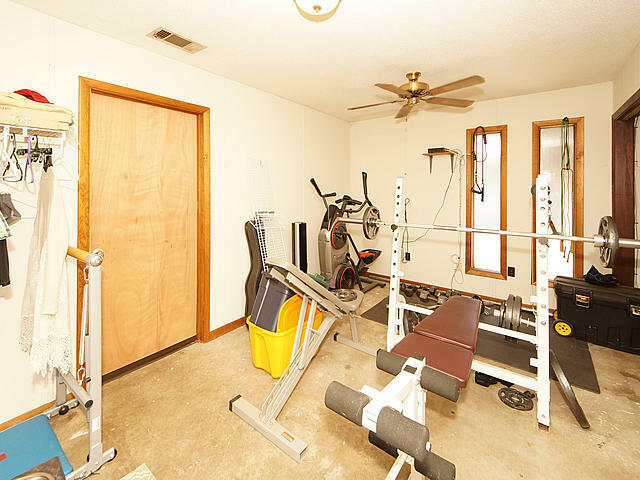 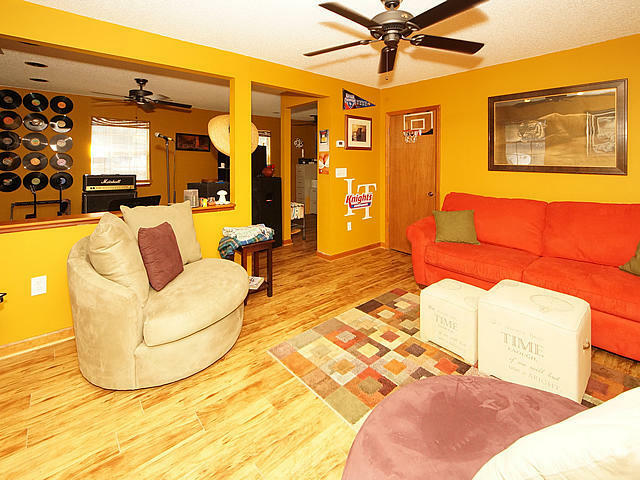 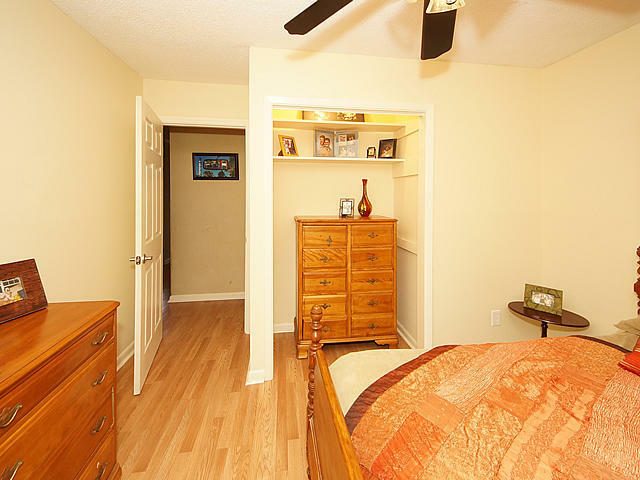 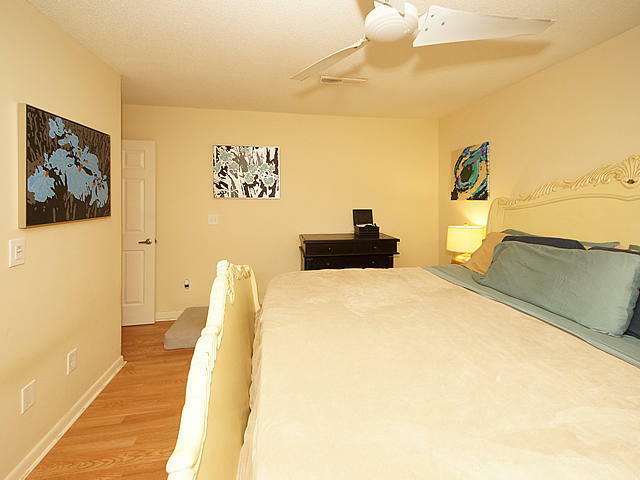 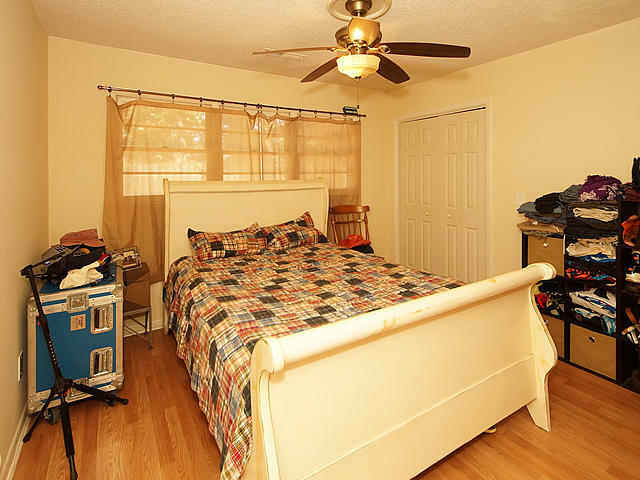 The bonus room has a separate entry and is over 600 sq ft. 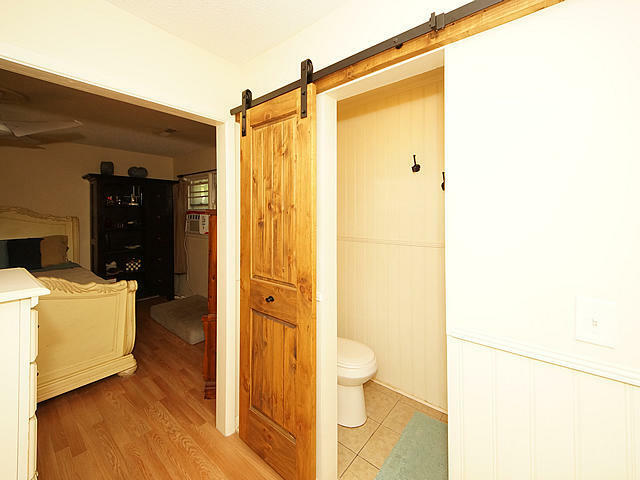 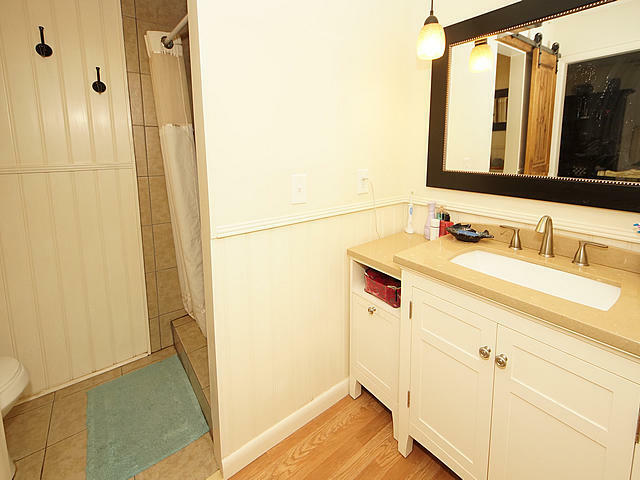 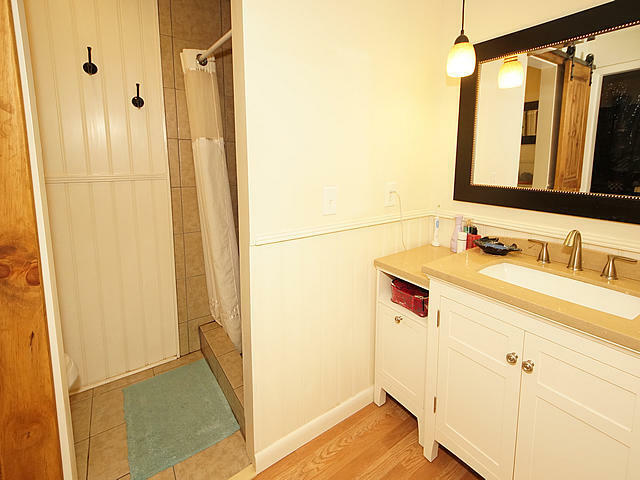 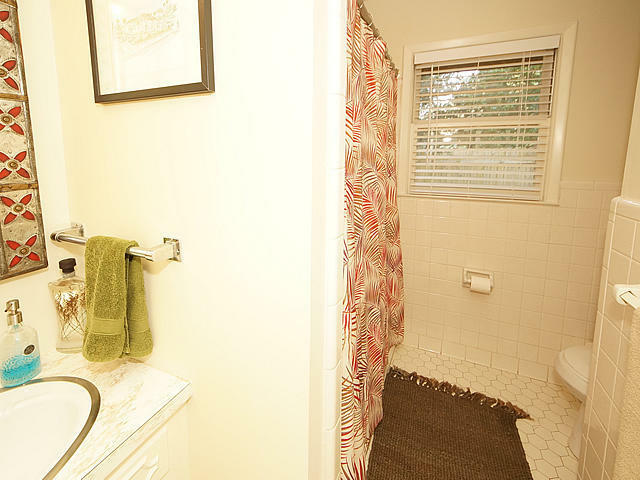 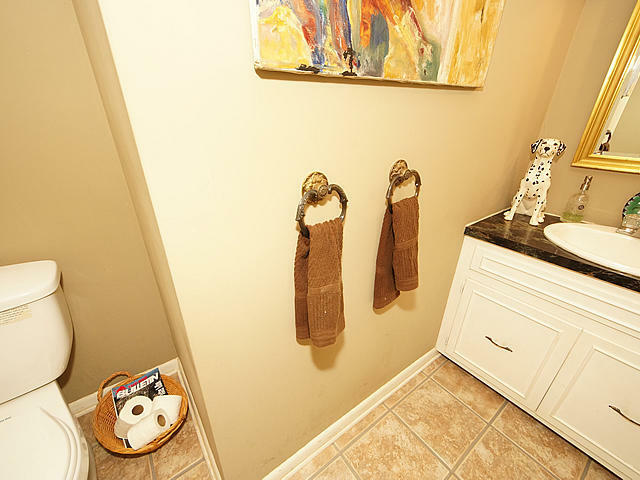 There's a large closet where a bath could be added to make it the perfect mother in law suite or a rental. 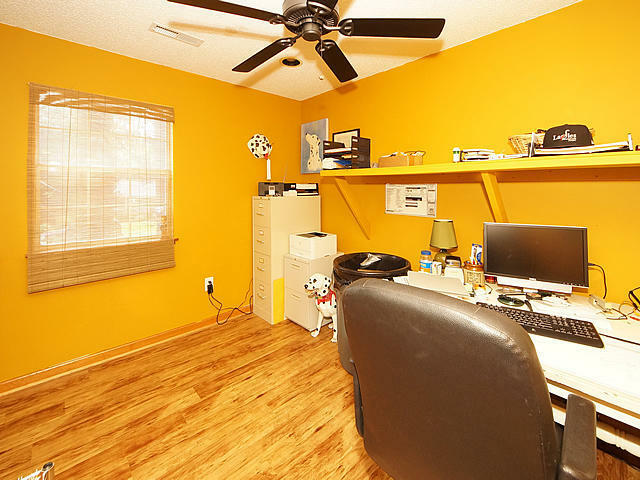 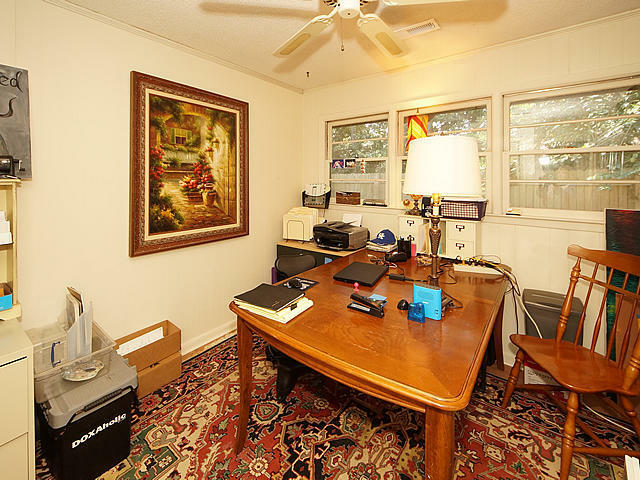 Back inside, we still have 3 bedrooms plus the master, one is being used as an office. 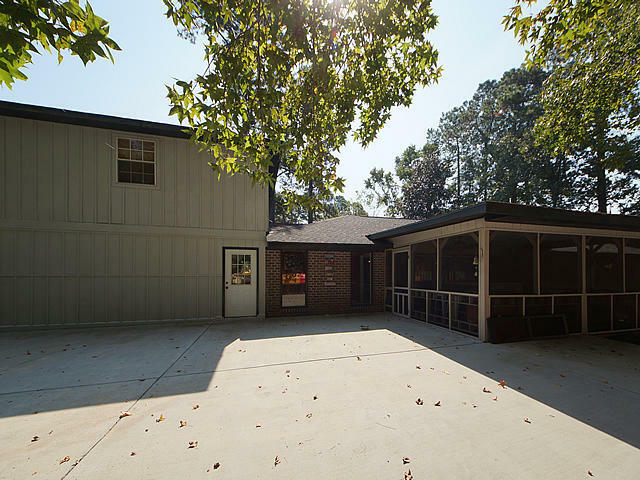 Drayton has a boat ramp and pool which is 1 block away.